Trade in Cars is designed to make the process of buying and selling a car an enjoyable experience. We provide you with all the tools you need to sell or buy cars, trucks or suvs quickly and efficiently! Buy and sell right now any type of vehicles you need! Our mission is to provide both sellers and buyers great deals! Do you want to sell your car online but you are afraid that this way may be complicated? With Trade-in-cars.com you don't have to worry about that. With us selling your car online has never been so easy. The main advantage of using our public auto auction is that your vehicle will reach thousands of daily visitors, who will increase the possibility of your car being sold faster than you can imagine. Also on our car auction you can start to make successful purchases of new or used vehicles very fast! Find here a large collection of cars including second hand Volvo, cheap Isuzu, second hand BMW used Jaguar, used KIA, new Mercedes-Benz, pre owned Audi, Jeep for sale, used Hyundai for sale, cheap Lambo, good used Fiat, Toyota Camry, Ford Mustang, as well as many other cars for sale at low prices! Place bid on your favorite vehicle to be the winner and enjoy your new acquisition! 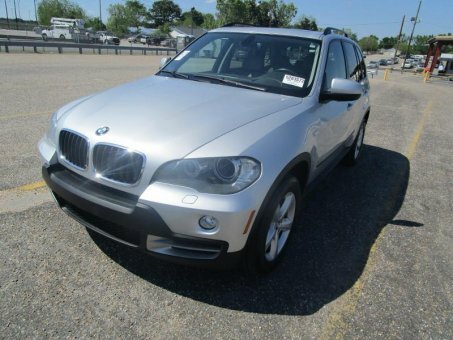 Buy and sell right now used vehicles all over the USA to make many great deals!